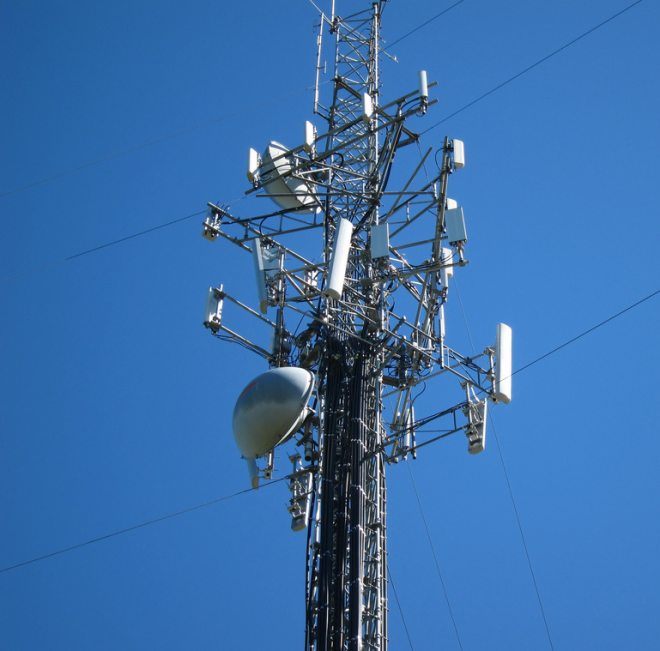 Prosectors are shifting their focus to warrantless cell-tower locational tracking of suspects in the wake of a Supreme Court ruling that law enforcement should acquire probable-cause warrants from judges to affix GPS devices to vehicles and monitor their every move. An Ohio man is asking a Virginia federal judge to preserve data on the 66.6 million users of Megaupload, the file-sharing service that was shuttered in January due to federal criminal copyright infringement indictments targeting its operators. Represented by civil rights group Electronic Frontier Foundation, Kyle Goodwin wants U.S. District Judge Liam O’Grady, the judge overseeing the Megaupload prosecution, to order the preservation of the 25 petabytes of data the authorities seized in January. Goodwin, the operator of OhioSportsNet, which films and streams high school sports, wants to access his copyrighted footage that he stored on the file-sharing network. His hard drive crashed days before the government shuttered the site Jan. 19. “What is clear is that Mr. Goodwin, the rightful owner of the data he stored on Megaupload, has been denied access to his property. It is also clear that this court has equitable power to fashion a remedy to make Mr. Goodwin — an innocent third party — whole again,” the group wrote the judge in a Friday legal filing. The legal filing, the first representing a Megaupload customer, follows a similar move by the Motion Picture Association of America, whose desire to save the data is very different from Goodwin’s. Last week, it asked Carpathia, Megaupload’s Virginia-based server host, to retain the Megaupload data, which includes account information for Megaupload’s millions of users. The MPAA said it wants that data preserved because it might sue Megaupload and other companies for allegedly contributing to copyright infringement. 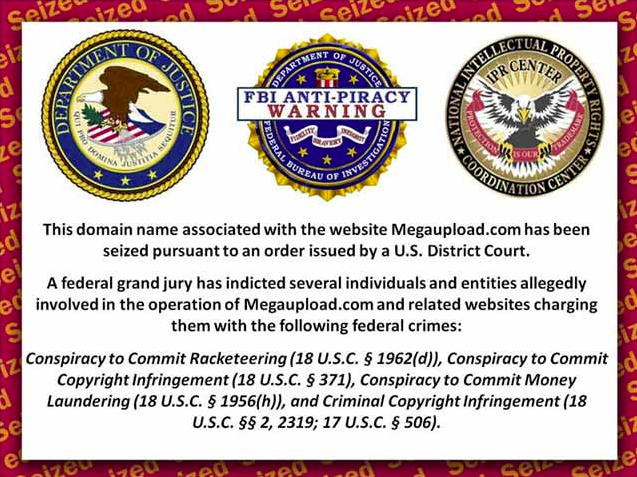 Megaupload allowed users to upload large files and share them with others, but the feds and Hollywood allege the service was used almost exclusively for sharing copyright material — which Megaupload denies. Carpathia said it is spending $9,000 daily to retain the data, and is demanding that Judge O’Grady relieve it of that burden. Megaupload, meanwhile, wants the government to free up some of the millions in dollars of seized Megaupload assets to be released to pay Carpathia to retain the data for its defense and possibly to return data to its customers. Five of the members of what the authorities called a 5-year-old “racketeering conspiracy” have been arrested in New Zealand, pending possible extradition to the United States. Global Payments Inc, an Atlanta-based processor, has been breached by hackers, leaving more than 50,000 card accounts potentially compromised. Global Payments Inc, an Atlanta-based payments processor, has been broken into by hackers, leaving more than 50,000 card accounts potentially compromised, according to news reports. The breach occurred sometime between Jan. 21 and Feb. 25, according to notices that Visa and MasterCard sent to banks recently. The extent of the breach and damages are still unknown, but it appears to be rather small based on initial reports from the Wall Street Journal and elsewhere. A notice sent by credit union service organization PSCU to its customers indicated that Visa alerted it on Mar. 23 that 46,194 Visa accounts might have been compromised. But that number was downgraded to just 26,000 after eliminating duplicate account numbers and cards with invalid expiration dates, according to the Journal. Only about 800 accounts are known to have had fraudulent activity on them so far, according to security blogger Brian Krebs, who broke the story and reported that both Track 1 and Track 2 data had been taken, making it easy for criminals to clone the cards and use them for fraudulent activity. The number of accounts showing fraudulent activity could rise, however, as the investigation continues. 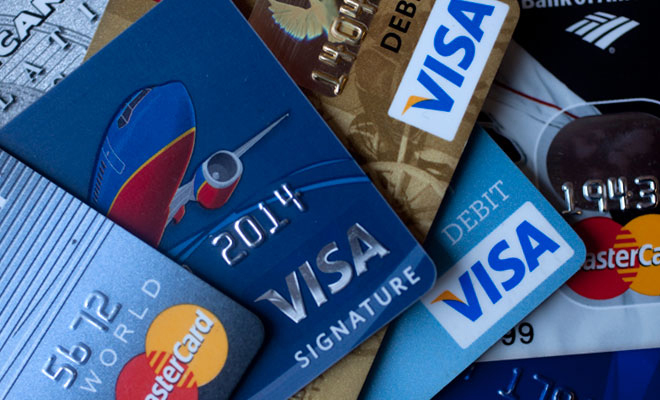 Krebs reports that sources in the financial industry have told him that possibly as many as 10 million cards may turn out to have been at risk of compromise in the breach. The last big breach of card processors was in 2008 against Heartland Payment Systems, which resulted in more than 100 million cards potentially compromised. Hacker Albert Gonzalez was sentenced in March 2010 to an unprecedented 20 years in prison for his role in connection to that breach. Embattled Megaupload is dropping its lawsuit against Universal Music accusing the label of unlawfully removing from YouTube a four-minute video Megaupload produced featuring Kanye West, Mary J. Blige, will.i.am and others praising the notorious file-sharing service. In dropping the suit, Megaupload is shifting its attention to defend criminal charges that its founder, Kim Dotcom, and others connected to the site are responsible for facilitating wanton copyright infringement in the United States. “We have the criminal defense. We have the extradition proceedings,” Dotcom attorney Ira Rothken said in a telephone interview. Rothken added that Megaupload is also facing a possible copyright infringement lawsuit for monetary damages from the Motion Picture Association of America. “This is all incompatible with us maintaining the civil action,” Rothken said. The Justice Department has seemingly turned the lawsuit’s allegations on its head. The authorities shuttered Megaupload in January, seized all user data and indicted seven high-ranking Megaupload employees. Megaupload allowed users to upload large files and share them with others. The government alleges that the service was an excuse to encourage uploading of copyrighted movies, which Megaupload profited from via ads and premium subscriptions. For the moment, Dotcom and the others are fighting the government’s extradition request and arguing about evidentiary issues. In the now-scuttled lawsuit targeting Universal, Megaupload claimed the five-day takedown of the YouTube video in December was a sham designed to chill free speech. The suit sought unspecified damages and alleged the label had violated a provision in copyright law that forbids bogus copyright claims. The video has been viewed more than 16.6 million times. YouTube, meanwhile, claimed Universal Music abused the video-sharing site’s piracy filters when it used them to take down the spot. YouTube has engineered a filtering system enabling rights holders to upload music and videos they own to a “fingerprinting” database. When YouTube users upload videos, the system scans the upload against the copyright database for matches. If a full or partial match is found, the alleged rights holder can have the video automatically removed, or it can place advertising on the video and make money every time somebody clicks on the video. Under the Digital Millennium Copyright Act, online service providers like YouTube lose legal immunity for their users’ actions if they don’t remove allegedly infringing content if asked to by rights holders. If the content is not removed, internet service providers could be held liable for damages under the Copyright Act, which carries penalties of up to $150,000 per violation.